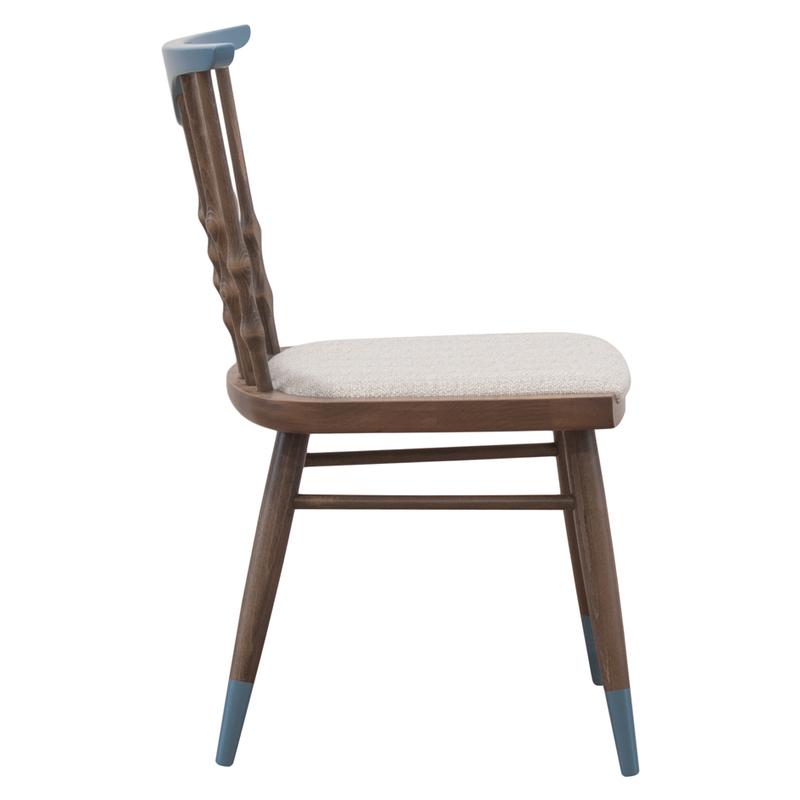 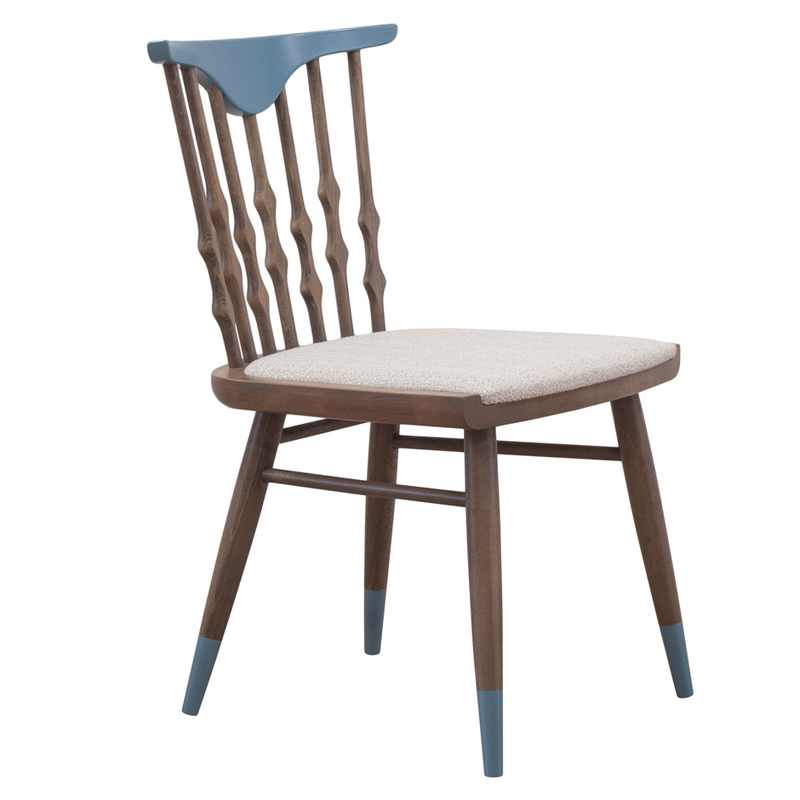 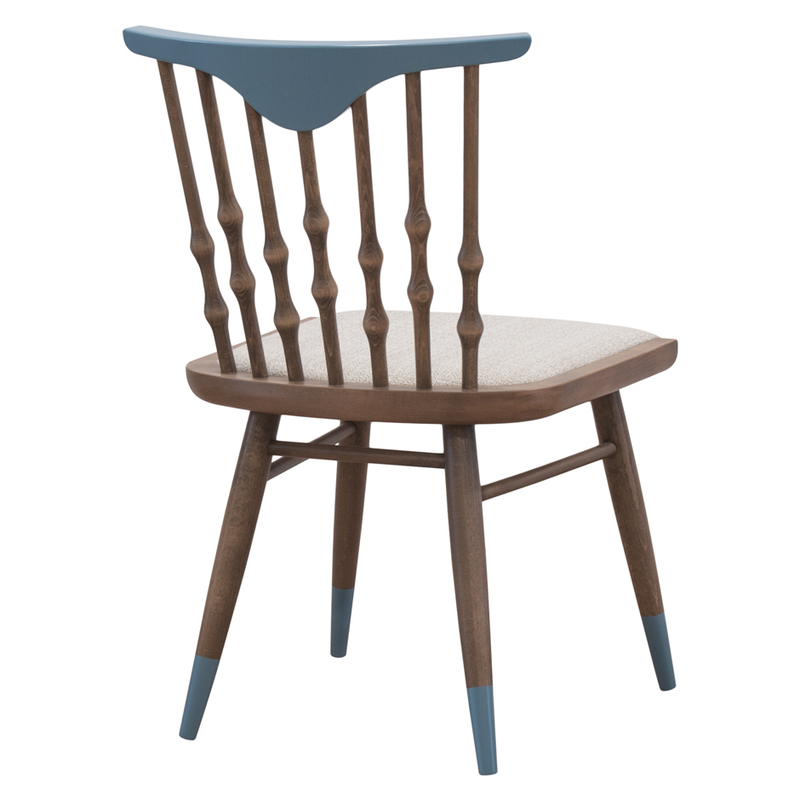 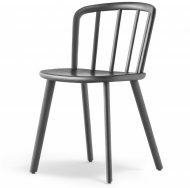 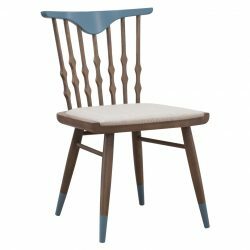 The Bolton Side chair is made from an Ash or Beech frame. 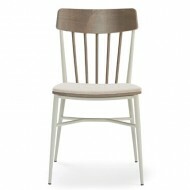 Seat upholstered in any fabric, Leather or Faux Leather. 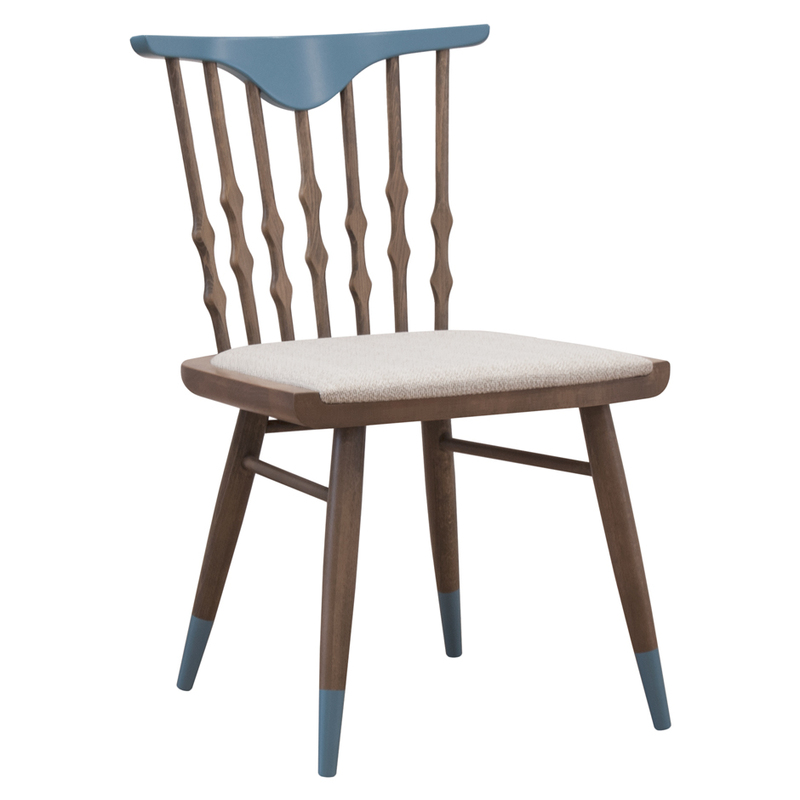 Frame polished to your required colours.